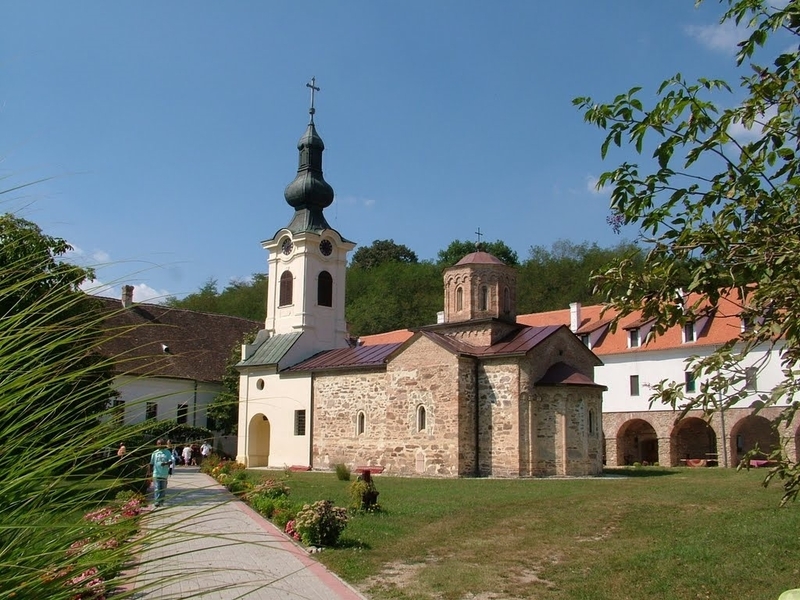 Serbia is a Balkan country (total area 88,361 km², population 7.2 mil. ), part of the former Yugoslavia, not an EU member. 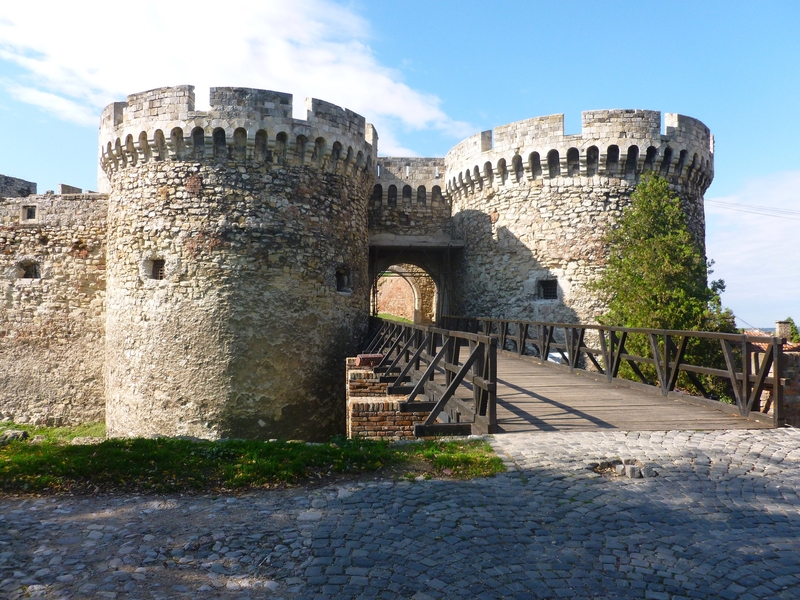 Its capital Belgrade, with population of 1.23 mil., is situated in the heart of the country. 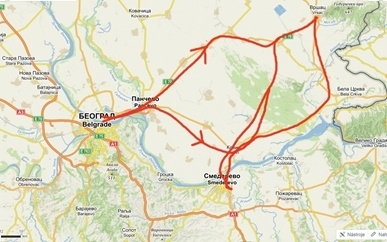 Serbia’s most important sectors are agriculture and food processing industry. The total area of agricultural land is 6.1 mil. HA, 90% of which is intensive arable land (over 60% of Serbia!). 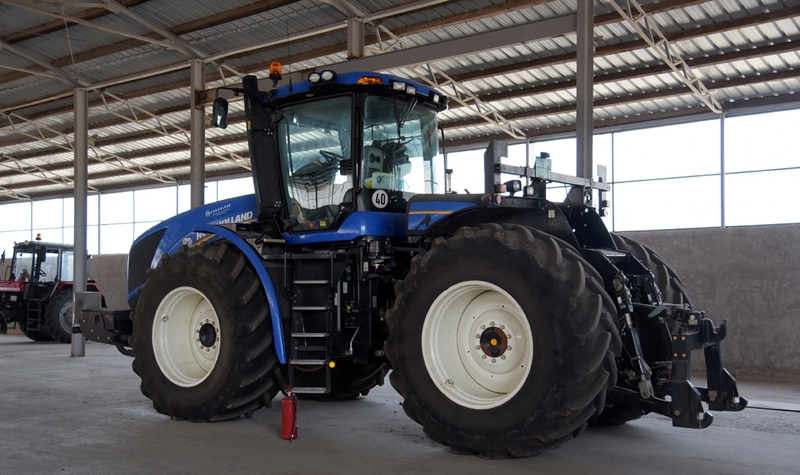 The crop structure is as follows: cereals 59%, fodder plants 16%, industrial plants 15%, fruit and vegetables 10%. Serbia is world’s no. 2 producer of raspberries (84,299 metric tons, second to Russia) and plums. Cattle heads are over 900,000 (mainly dairy cows) and pigs total 3.5 million. Other important animals are sheep and goats. The number of households’ members and full-time employees on farms is over 1.4 mil., which covers around 25% of an active population. 80% farms are private, 20% corporate. 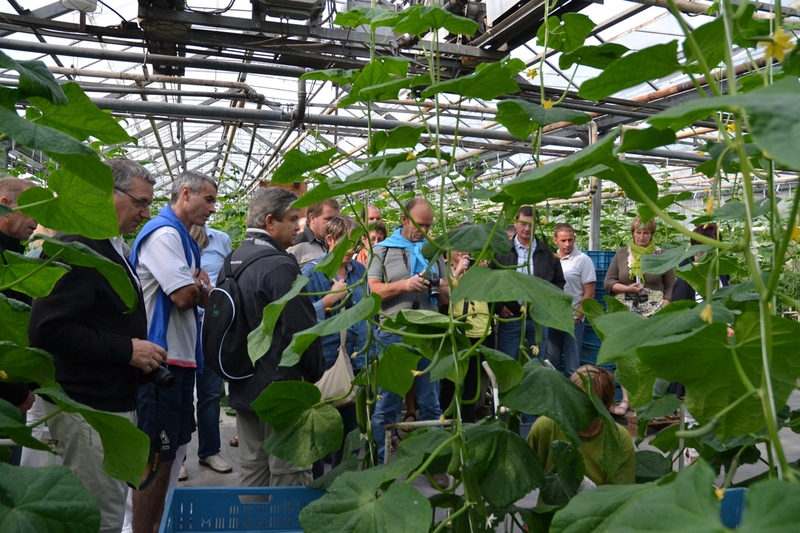 The largest farms with the most fertile ground are located in Vojvodina region (north of the Danube River). As Serbia is not an EU member, Serbian farmers do not receive any EU financial support (subsidies), just a support from Serbian government. 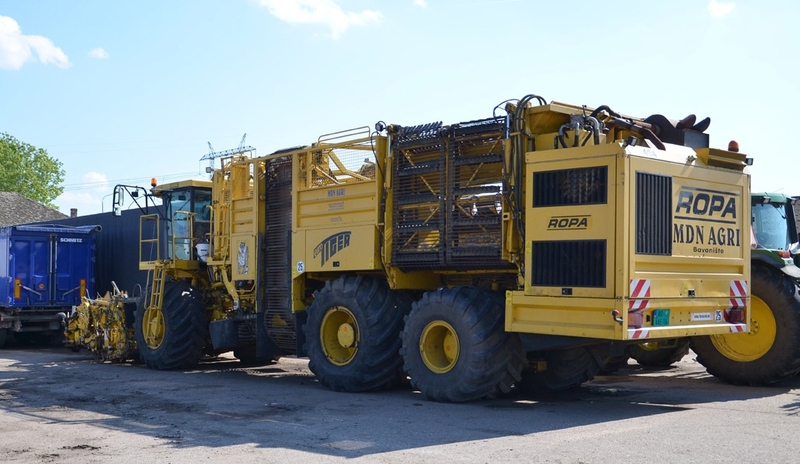 On the other hand, a great portion of the production can be exported to Russia as Serbia doesn’t have any agricultural products export embargo there. The farm owner is a former war refugee from Croatia who came to Serbia in 1995. He started working for a state-owned farm and in the meantime, he established his own private farm. 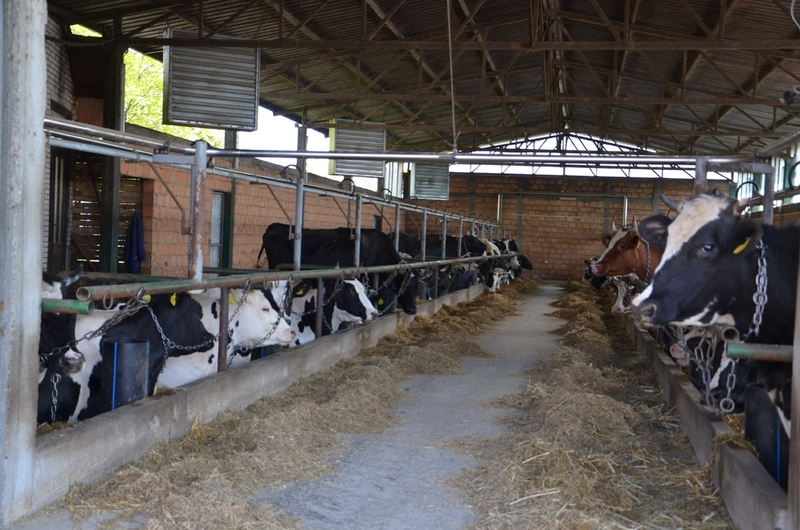 Recently he owns 3 stables with 300 heads of Holstein breed with 11.000 l milk utility (one of the highest in Serbia) by milking 3 times per day. Vrsac is the city boasting a centuries-long tradition of wine production. The city is rich in history and tradition, surrounded by a beautiful nature. 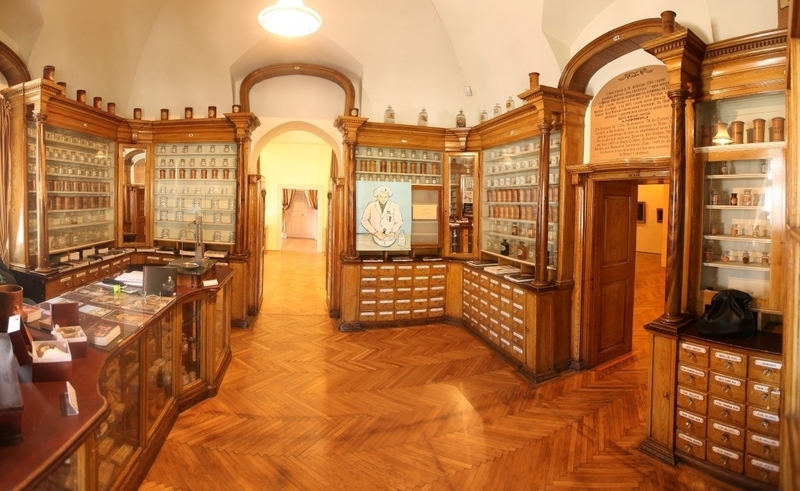 We will visit the famous “Pharmacy on the stairs” – the oldest pharmacy in the Balkans. Total 1,800 HA of agricultural land, 1,300 of which is its own, 500 HA rented from state. 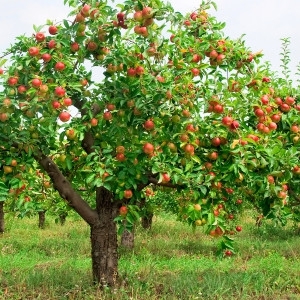 95% of fruits are exported to Russia. 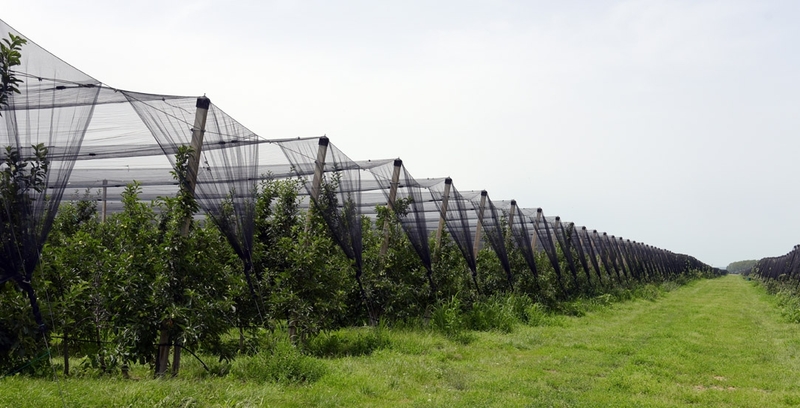 Additionally: fruit trees nursery (500,000 plants), preparation of new orchards. 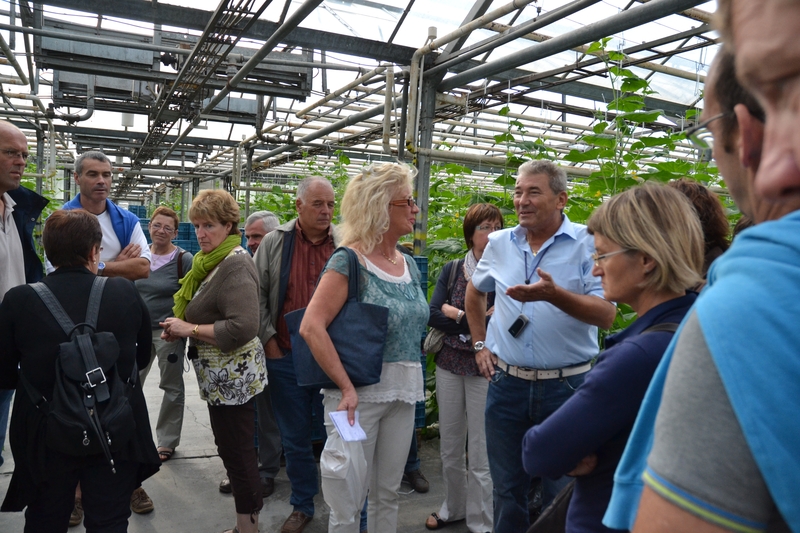 Morning visit of AG high school in Vrcac - General info about Serbian Agriculture. Private arable and pig farm. 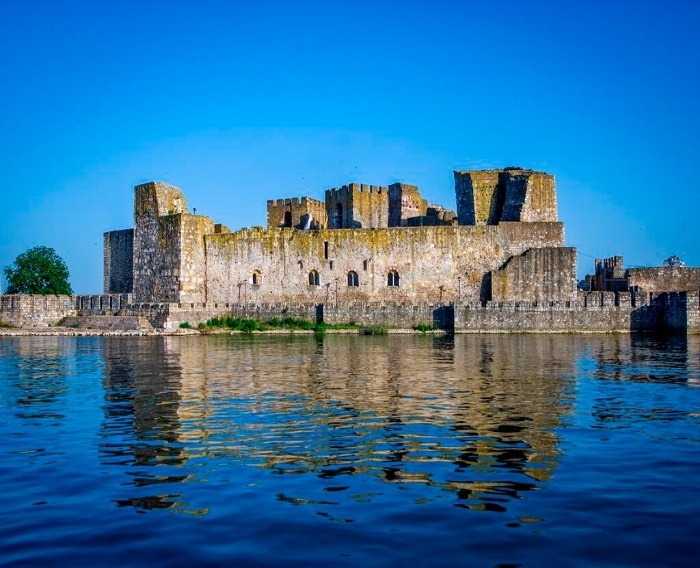 Smederevo fortress visit – an important fortress above Danube river estabilished in 1420 was used by Serbian kings as well as Ottoman imperatoprs untill 1WWI. Capital and the largest city of Serbia with population as of 1.23 million within the urban area. It is one of the oldest cities in Europe and since ancient times has been an important traffic hub, an intersection of the roads of Eastern and Western Europe. 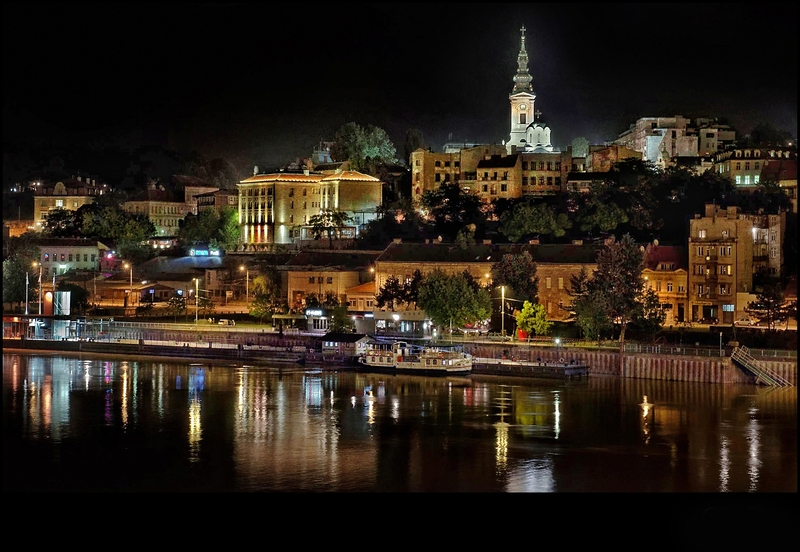 Belgrade is the capital of Serbian culture, education, science and economy. It is famous for a bustling nightlife and variety of entertainment activities. Short walk through Knez Mihailova street down to the Republic Square. Republic Square is the site of some of Belgrade's most recognizable public buildings, including the National Museum, the National Theatre and the statue of Prince Mihailo. Walk through Skadarlija quarter. Skadarlija - the old bohemian quarter of Belgrade, dates back to late 19th and early 20th century. Bus ride from Republic Square to St Sava Cathedral - St Sava Cathedral is the Serbian Orthodox church located on the Vračar plateau in Belgrade. 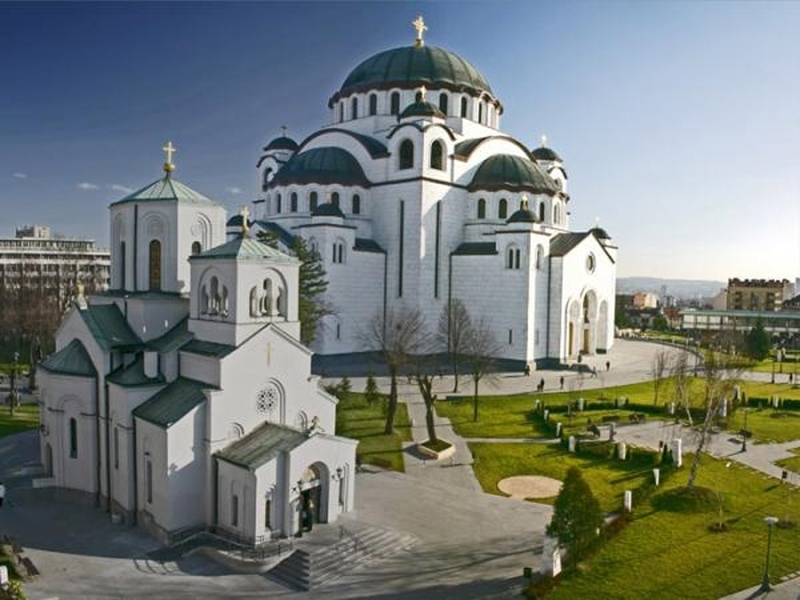 It is one of the largest Orthodox churches in the world and ranks among the largest church buildings in the world.